Husqvarna expanded its streetbike lineup ahead of MY2019 with the new, flat track inspired Svartpilen 701. 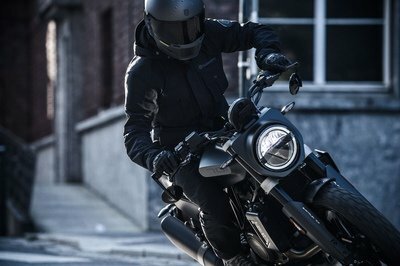 The Svartpilen – literally Black Arrow in Swedish – carries the relatively new family of naked bikes into streetfighter territory with a race-tastic chassis and the largest engine currently offered by the streetbike division. Thoroughly modern, the Svartpilen comes loaded with all sorts of top-shelf safety and ride-quality tweaks to deliver the stability and peace of mind that is becoming more ubiquitous, and expected, almost daily.